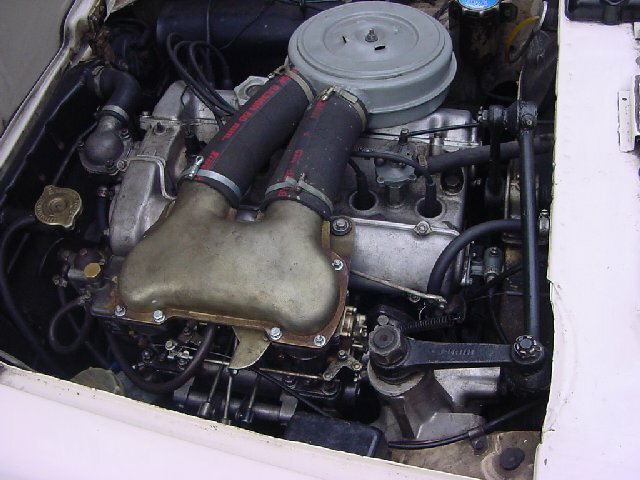 The Osca engine of the 1500S was designed by the Maserati brothers. 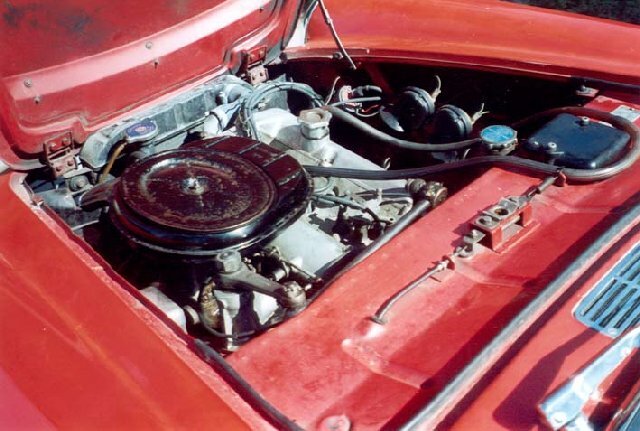 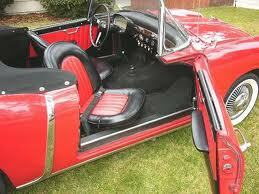 The Osca engine of the 1600S was designed by the Maserati brothers. 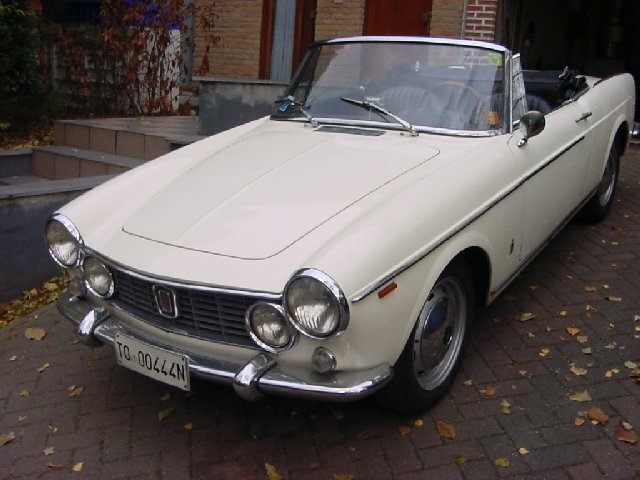 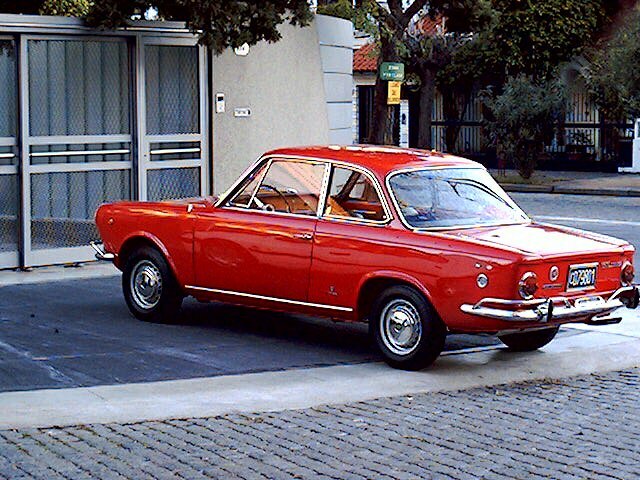 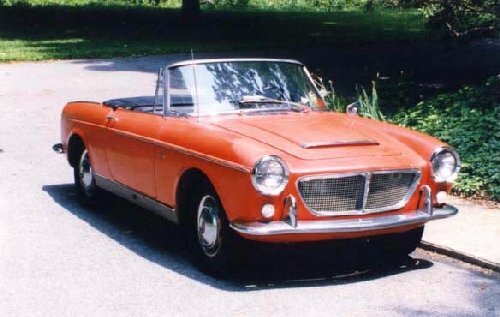 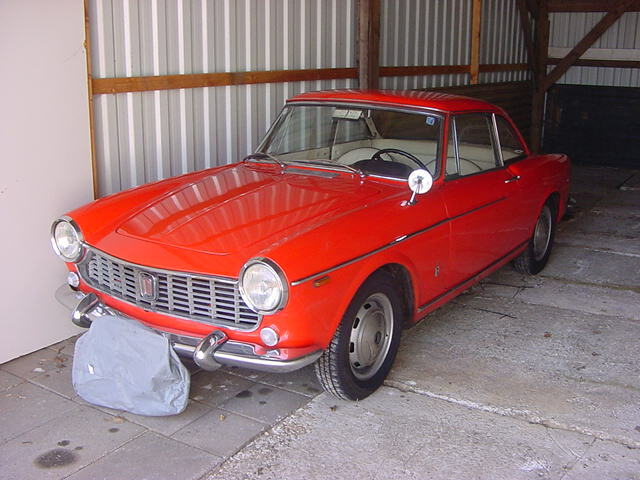 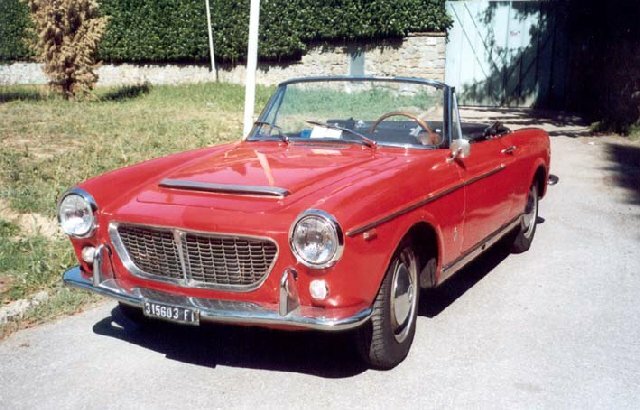 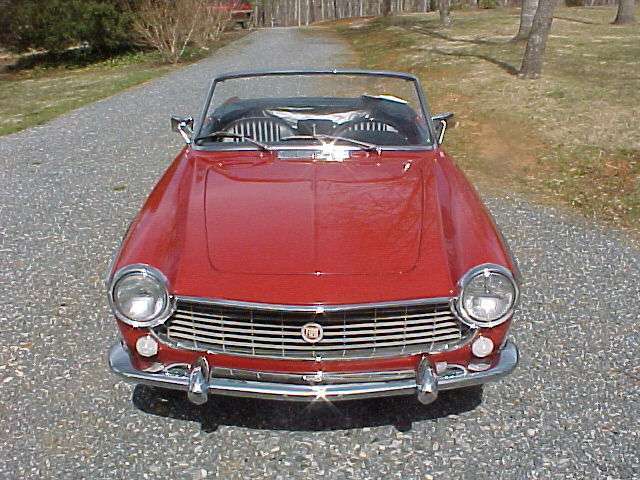 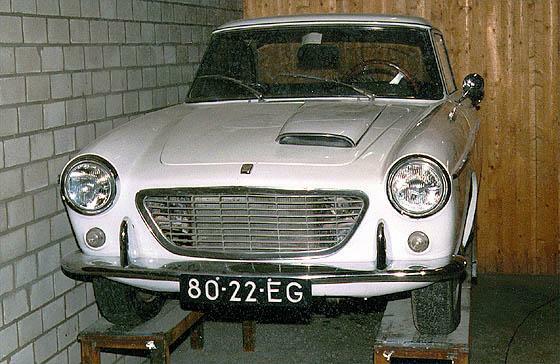 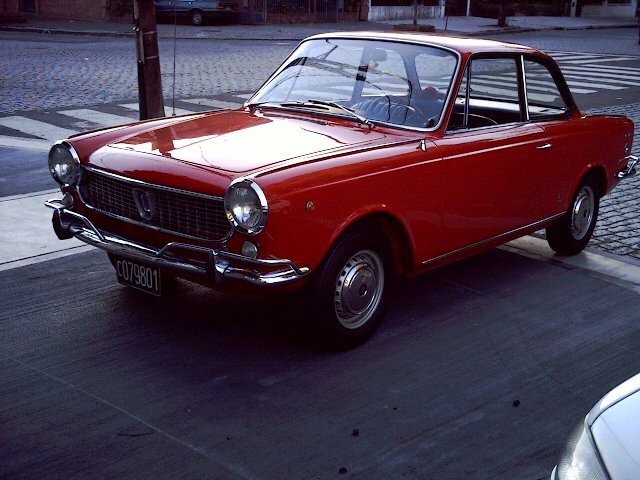 Vignale Fiat 1500S berlinetta around 1967.